This happens when you try to build inside a folder shared from Windows using the VirtualBox Guest Extensions. There is a minute but detectable delay between the moment when gcc tries to write the intermediate .o file from inside the Linux guest and when it is actually written to the hard disk outside on the Windows host. To get rid of the problem, just set the Linux guest's time 1 minute or so ahead of the time on Windows host. A major quantity of electrical/electronic equipment imported into India have a Europlug. 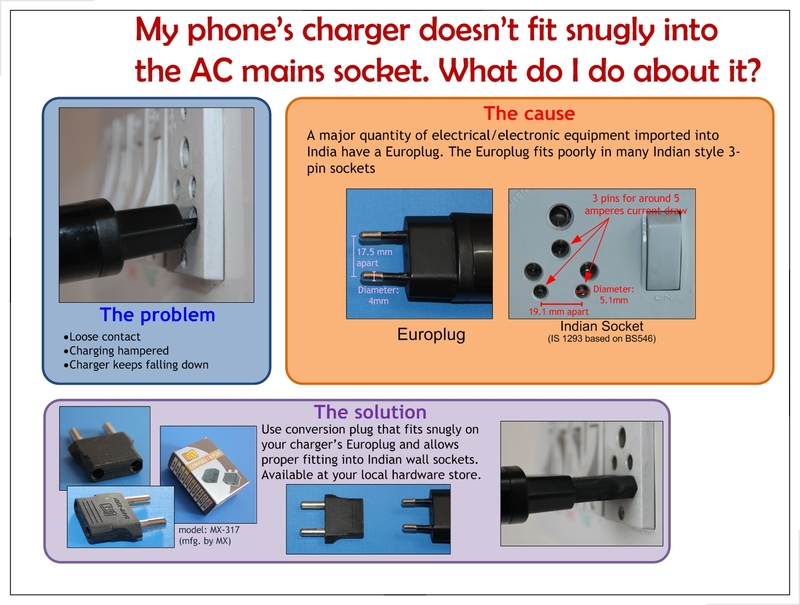 The Europlug fits poorly in many Indian style 3-pin sockets. Here is the analysis of the situation. Suggested solution involves using an appropriate converter. Labels: Home & Car DIY, How to?